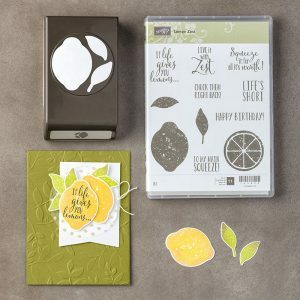 Today’s video tutorial features the adorable Stampin Up Lemon Zest Stamp Set and Lemon Builder Punch along with the new Layered Leaves Dynamic Textured Impressions Embossing Folder. They work beautifully together! The sentiments in this set are great. I have to say this particular saying is my favorite. I do believe that along our journey we will be thrown lemons and how you deal with those lemons can affect your outcome. Right!! Therefore, the phrase “Squeeze it for all it’s worth!” encourages optimism and a positive can-do attitude in the face of adversity or misfortune. I love that!! 2. Cut a 5-1/2″ x 2-3/4″ piece of old olive cardstock. 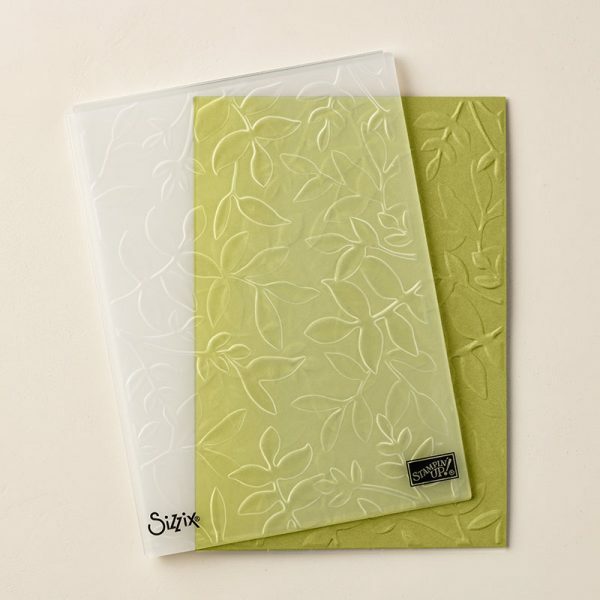 This piece is for your layered leaves embossing folder. 3. 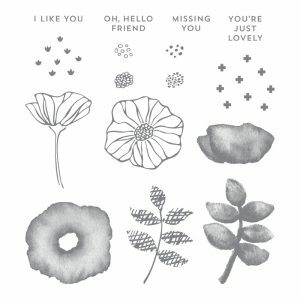 Cut a 5-1/2″ x 3/8″ of whisper white cardstock. 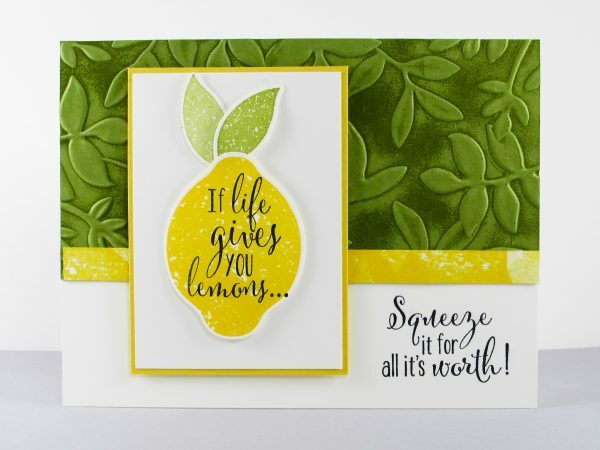 You’ll use the lemon stamp along with daffodil delight ink to stamp the random pattern on your strip. 1. Using your old olive ink to ink up your layered leaves embossing folder. 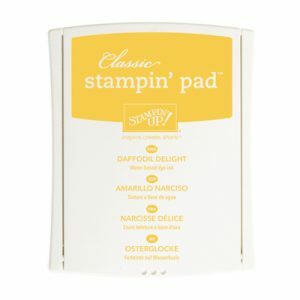 Tip: You’ll want to ink up the larger side of your embossing folder. 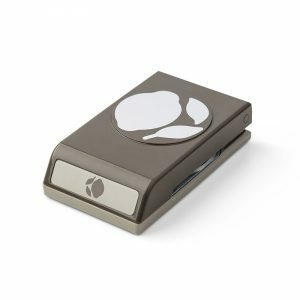 It has the Sizzix and Stampin Up logo on it. 2. Open your embossing folder and tap the top of your old olive stamp pad around your embossing folder. 3. Lay your old olive cardstock in the folder and run it through the big shot. 4. Adhere this piece flush along the top edge of your base. 5. Adhere your daffodil delight strip along the bottom edge of your old olive layered leaves. 1. 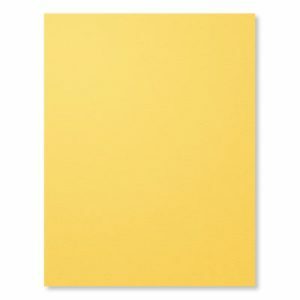 Cut a 2-1/2″ x 3-1/2″ piece of daffodil delight cardstock. 2. 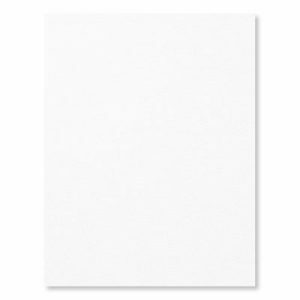 Cut a 2-1/4″ x 3-1/4″ piece of whisper white cardstock. Center and adhere this piece to your daffodil delight cardstock. 3. 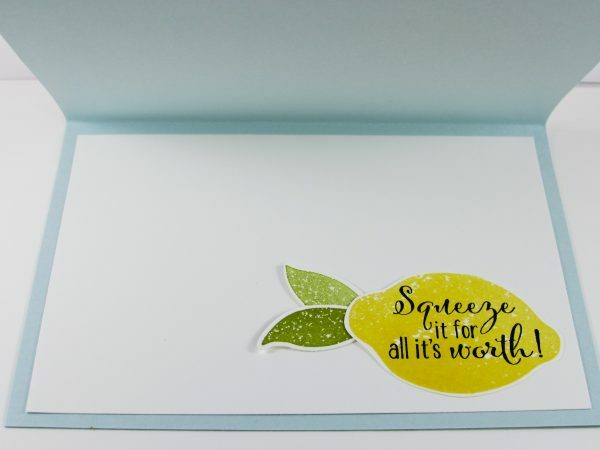 Stamp your lemon and leaves on scrap paper and put them out using the Stampin Up Lemon Builder Punch. 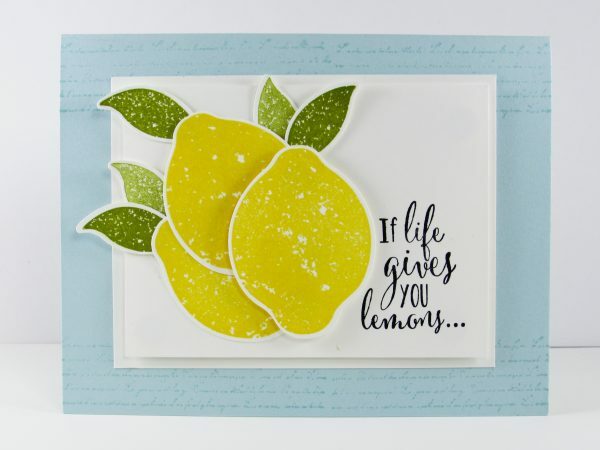 Tip: The lemon was stamped using daffodil delight ink and the leaves were created using old olive ink. 4. 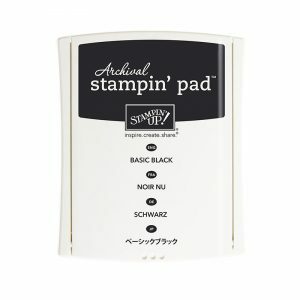 Using an Archival Black Ink Pad to stamp your sentiments. 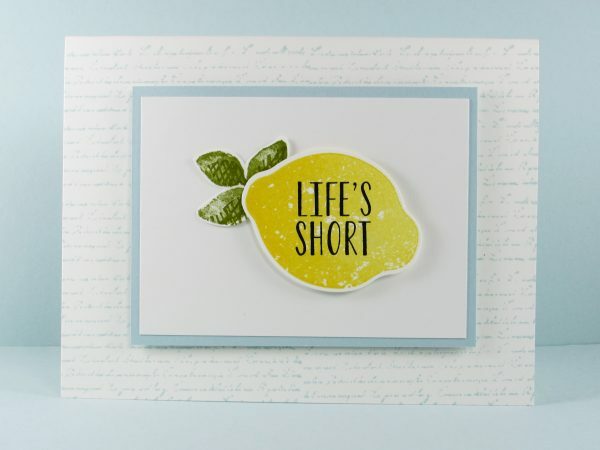 Tip: I used Stampin Dimensional’s to pop up the daffodil delight rectangle as well as the lemon and one leaf. 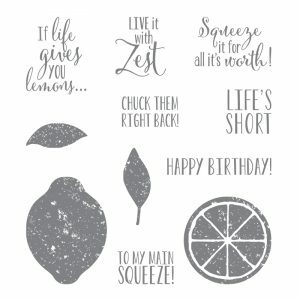 Lemon Zest Bundle – 10% Discount! Oh wow! I love the bundle and all of your cards. I had a new Ponderosa lemon tree that froze this winter after 3 days of freezing for 12-15 hours, I do love lemons. Thank you so much Brandy, I’ll keep this in mind. This is so uplifting! hi brandy I received the catalog i am new at this and i will like you to suggest a beginner kit i am soooo impress with your work and creativity. i love making greeting card and just send it to friends and family. Very pretty cards and I really enjoy watching you. Thank you so much! I LOVE this card! I had lemon trees at my last house (miss them) and I use lemons in cooking/baking often. I will definitely order all the products to make this card. The sentiments are so clever! My kitchen curtains are sunny lemons! They are one of my favorites. I enjoyed watching your video and seeing the different designs you created. Loved the embossing leaves and the different backgrounds you chose for each card. I have never inked a folder before so that is now on my list of techniques to try. Thank You for the inspiring ideas. You did and amazing job on the lemons. Thanks for sharing. Hi Brandy, Your cards are so eye-catching! Love the sweet greetings and your colors are great together. Which blue is that? It is so pretty with the Daffodil and Old Olive! Oh my, Brandy! These are gorgeous cards! 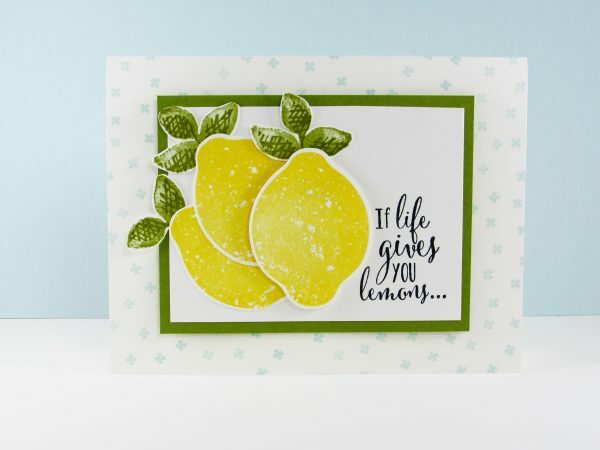 Your ideas for Lemon Cards are bright , pretty, and your message is cheerful and uplifting. And an ice cream treat!! Hi Brandy, I just received your package today. Thanks so much. It was really fun looking through everything. I’m going to enjoy browsing through my catalog. I live in South Carolina. How far is that from you? I’d like to go to one of your classes if you still have them.